2015 Holiday Gift Guide ~ Learn, Live, and Explore! Once again, it's time to put your clever cap on and buy some gifts for friends and family. Here's my collection of ideas I've curated from things that have caught my eye recently. Perhaps one of them may suit your gift giving needs this month. Happy hunting and happy holiday season! I am in love with these plates! They are a sweet presentation piece for the food you've worked so hard to prepare that will definitely be a conversation starter. 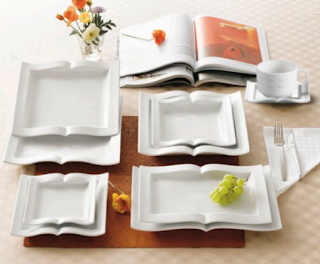 Don't miss out on the open book shaped saucer for your teacup! When I have the time, I like to check the cooking class calendar at my local Sur la Tables. Specifically, I like to find the classes that not only have a great menu but also, ideally, have a free giveaway. I have received a free skillet, a free chef's knife, and a free set of mini Le Creuset pots in the past. So those classes are kind of the gift that gives more! For the beer fan in your family, how about a monthly case of American craft beer (4 styles, 3 bottles of each)? I am obsessed with this show! But more interesting to me is the number of people I've discovered who are equally obsessed yet have not seen it live. 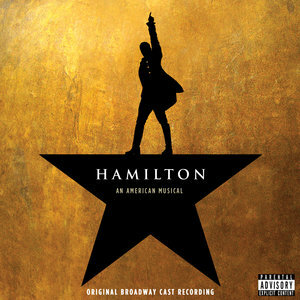 If you have not heard of the Hamilton musical yet, it's the product of a music and lyrical genius, Lin-Manuel Miranda, who picked up a copy of an Alexander Hamilton biography for a vacation one year and came home with the book's adaption into a mixtape concept album that morphed into a musical-based staged drama. Check out this recent story from Charlie Rose and 60 Minutes on Miranda and the cast. Do you remember a 2007 movie starring Keri Russell as a struggling waitress in an unhappy marriage whose pies and new baby girl allow her to find the strength to escape and make her life better? 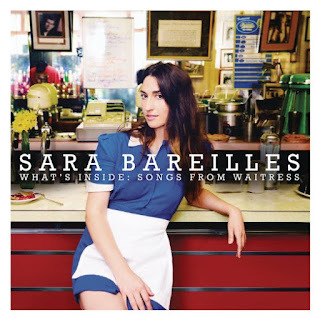 Well, even if you don't remember the movie, it is being adapted for the stage with a score by popular piano songstress, Sara Bareilles. I heard one song, and I was hooked. 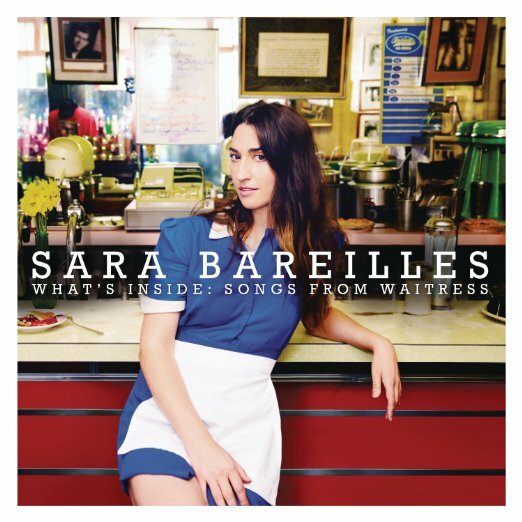 Check out "She Used to Be Mine" and be prepared to cry. I'm slowly trying to move away from cable TV because the cost is getting out of control, and consumers have very little power to stop it. Fortunately, I don't watch a lot of sports or television news, so I have some flexibility to find something without having to find a replacement for live broadcast events. 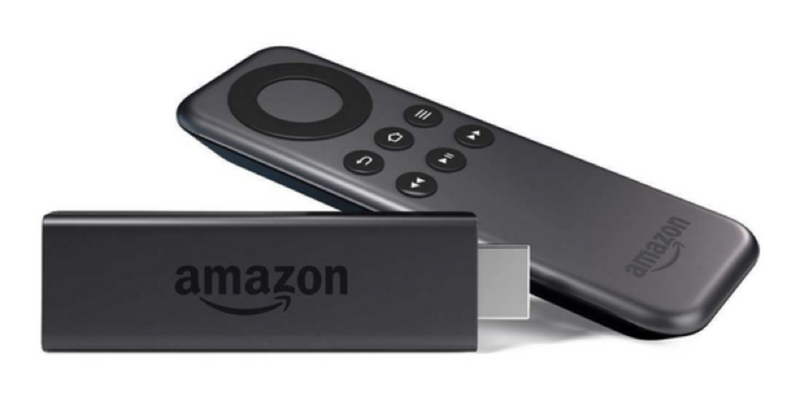 The first step was to figure out if entertainment providers like Netflix, Amazon Prime, and Hulu would still give me my TV fix. 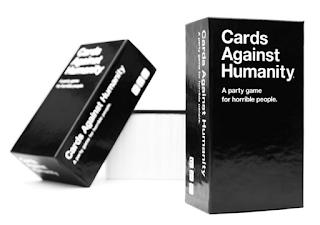 This game for adults is a consistent party pleaser. I have never laughed harder than when I've been playing this game. It's not for those who get offended easily, though. 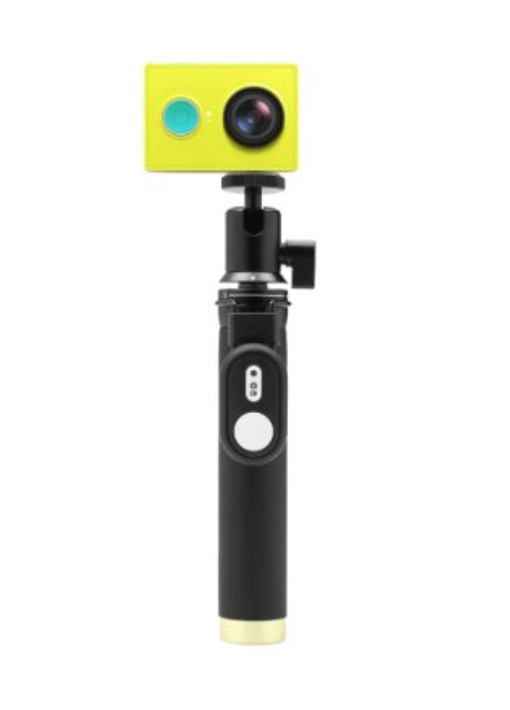 If a Go-Pro is out of your reach price-wise, or if you want to see if it is something that will be used frequently enough to make it worth the investment, this looks like a good starter action cam. I just bought this! It's a cover for a MacBook Pro that is also a Lego plate. 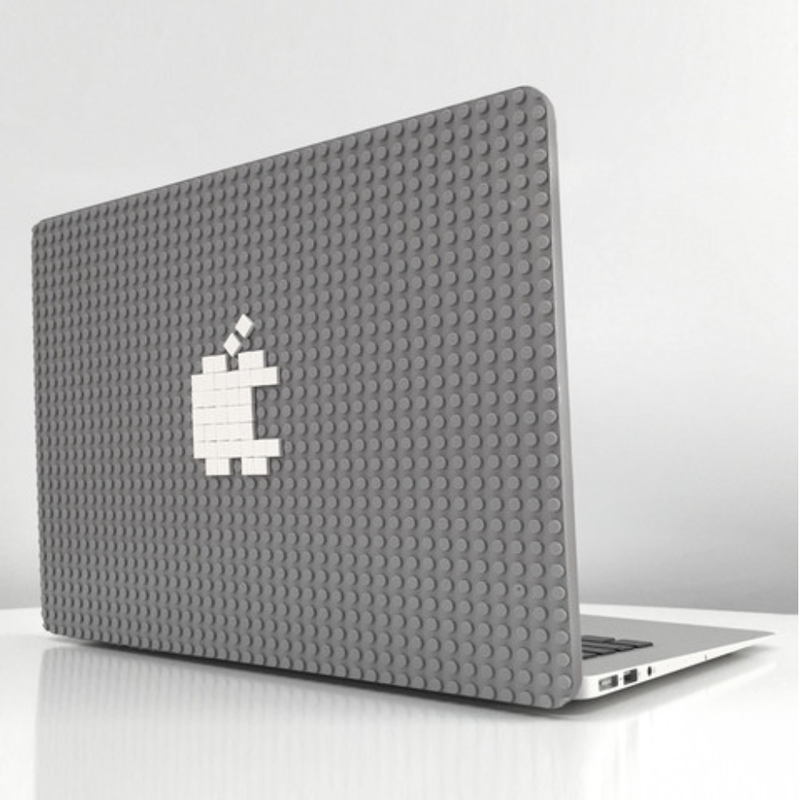 Of course, this gift assumes you have extra Lego tiles around to decorate it. If not, then head over to Bricklink and pick up a variety. 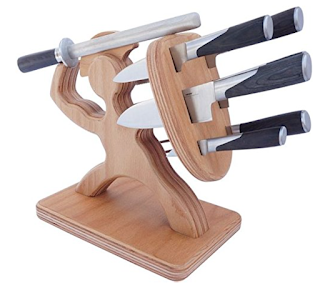 Perfect for the chef with a sense of humor! 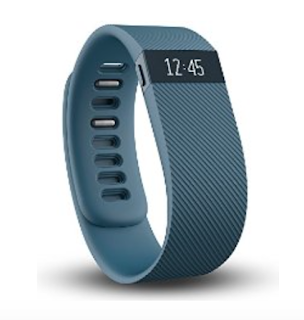 Take your fitness monitoring to the next level with this version of the popular Fitbit that also allows you to monitor your heart rate! 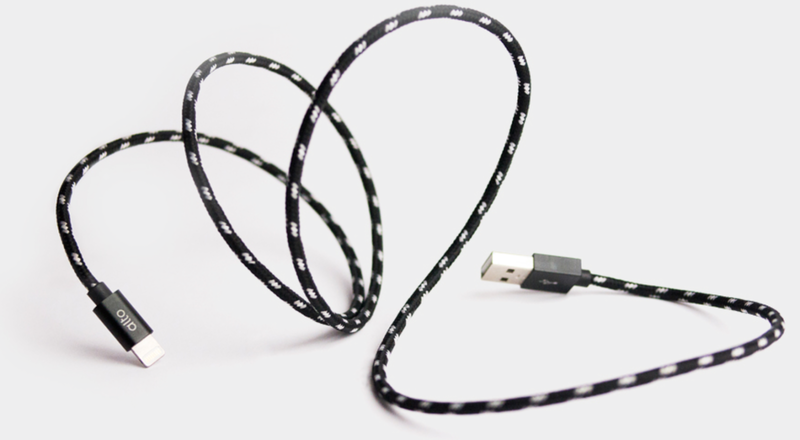 I travel a lot, and sometimes in a rush to pack things up I toss my cords into my bag only to have to sort through a tangled wad when I get to my destination because of the waxy coating on the cords. 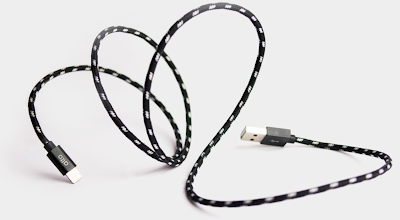 Enter this tangle-free cord! This bag made consumer headlines over the summer as one of Kickstarter's more successful campaigns. 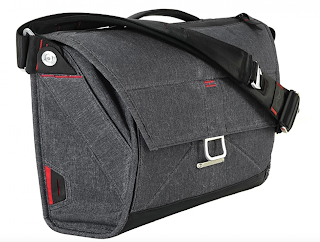 Backed and co-designed by Trey Ratcliff, a popular landscape and travel photographer who posts at stuckincustoms.com, this bag is supposed to be one of the most well thought out camera bags. Mine will arrive soon, and I have high hopes because I'm still struggling to find my perfect gear bag. A couple of people had this drone on my recent trip to Iceland. It is the only drone on the market with a decent camera, so that is why I chose it for a splurge gift. There are other features, as well, that make this drone superior to others on the market. Of course, you're going to pay for all of these features, plus the special designed travel suitcase and other accessories. Having said all that, before buying a drone you should make sure you or the person receiving the gift understands all flight restrictions, both domestic and internationally. The FAA will prosecute people for violations and they are banned in U.S. National Parks. Many ski resorts have also banned drones. So with the limited flight areas, it may not be a good investment. Also, having witnessed this in Iceland, the performance is less than ideal in cold weather. No one actually NEEDS a typewriter shaped peripheral keyboard for their tablet, but it's in the splurge category and it's cute! Skeeball is my go-to carnival game! 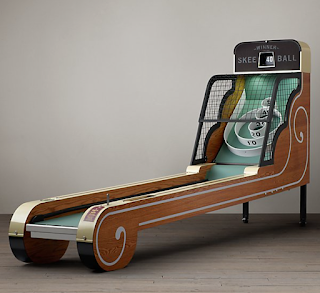 I would be lying if did not at one point try to rationalize in my brain how this skeeball machine could fit in my house and my budget. 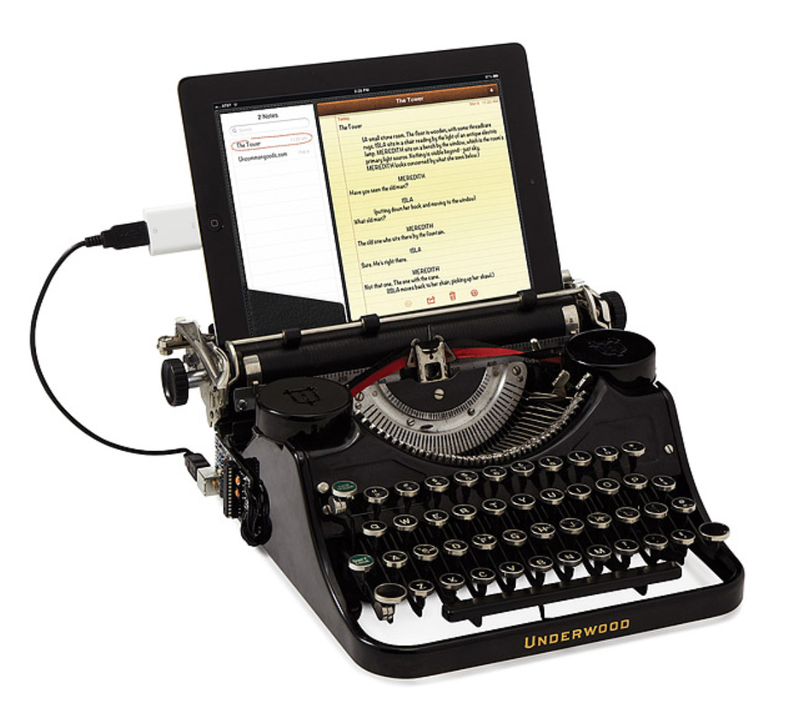 It's not going to happen, but if anyone wants to buy me this, it will be welcomed with open arms! Sorry, in advance, for the noise neighbors!